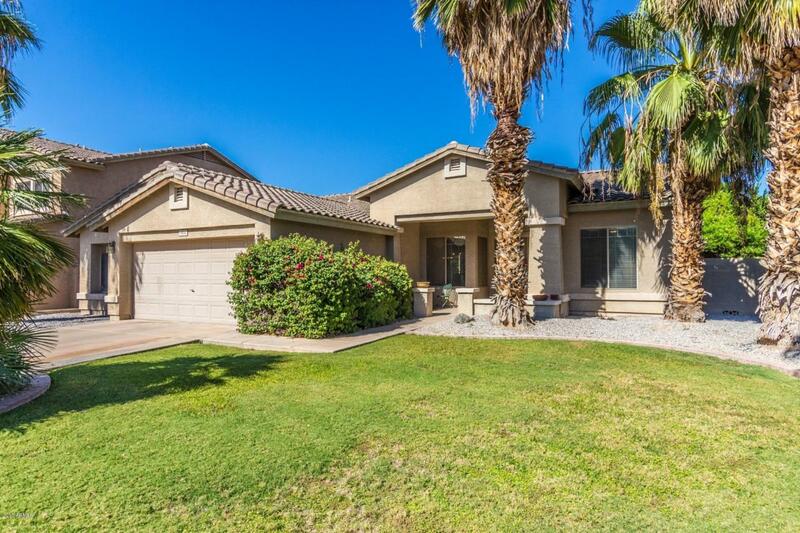 Stunning home in highly desirable Gilbert neighborhood. 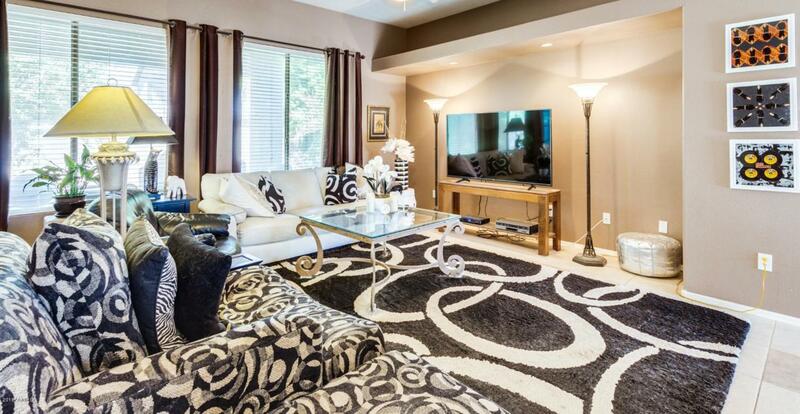 Tastefully decorated with neutral paint. Kitchen will not disappoint with tons of counters, ample cabinets, island and stainless steel appliances. Master bath with double sinks, garden tub, separate shower and private toilet. You get to choose the carpet with a $2000 carpet allowance (towards closing costs) with full price offer! Bonus room off the two car garage can be a man cave, kids play room or craft room. You decide! 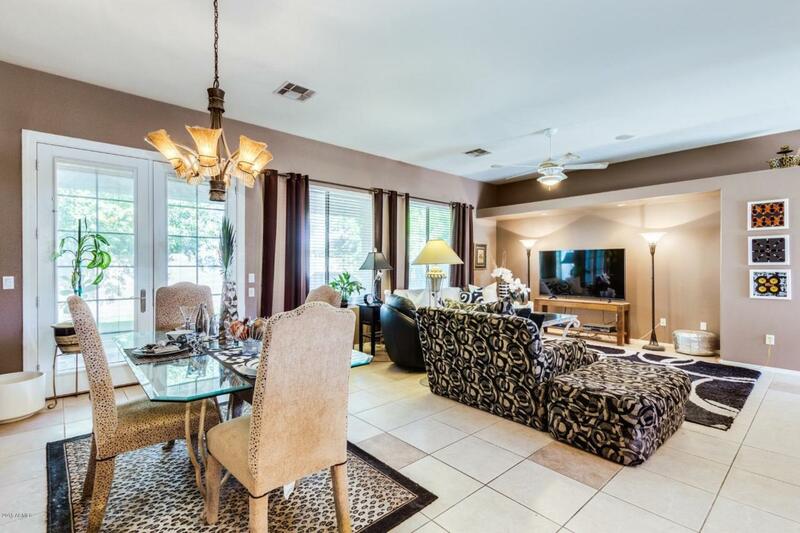 Beautifully landscaped backyard with grass, mature foliage and large covered patio with tiled roof. Walking distance to A+ rated Settler's Point Elementary and around the corner from two parks with playgrounds. 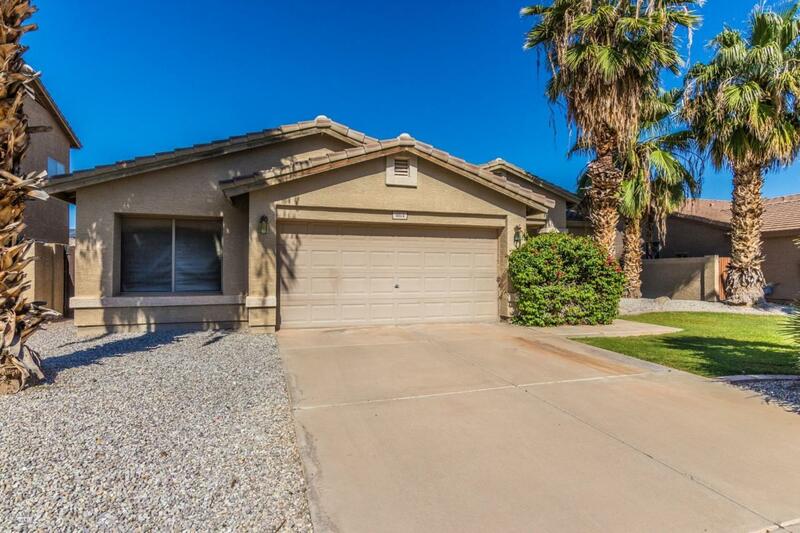 Low HOA fees in a well maintained neighborhood. This gem is in the heart of Gilbert. You will love it!